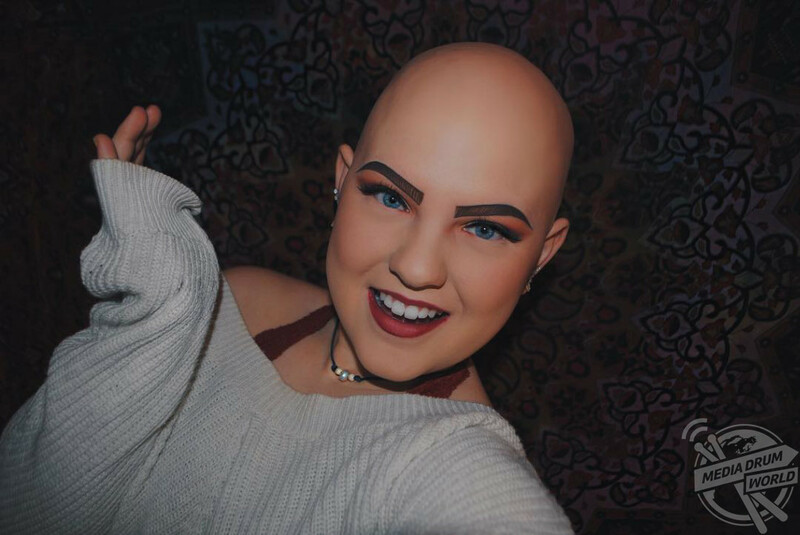 MEET the inspirational teenager who is on a mission to motivate others to love themselves as they are after ditching bandanas and embracing the alopecia she’s had since she was just two years old. 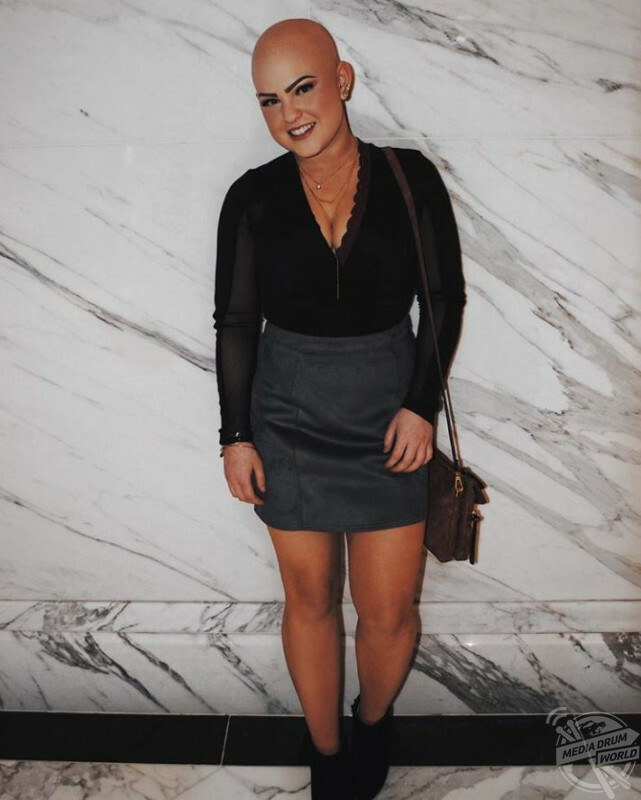 Trainee cosmetologist, Emmy Combs (17) from Huntingtown, Maryland, USA lost her hair thanks to the autoimmune disorder Alopecia universalis which caused complete loss of hair all over her body. From the age of five until she was 16, Emmy wore bandanas to conceal her head but in May last year, she made the decision to stop wearing them. 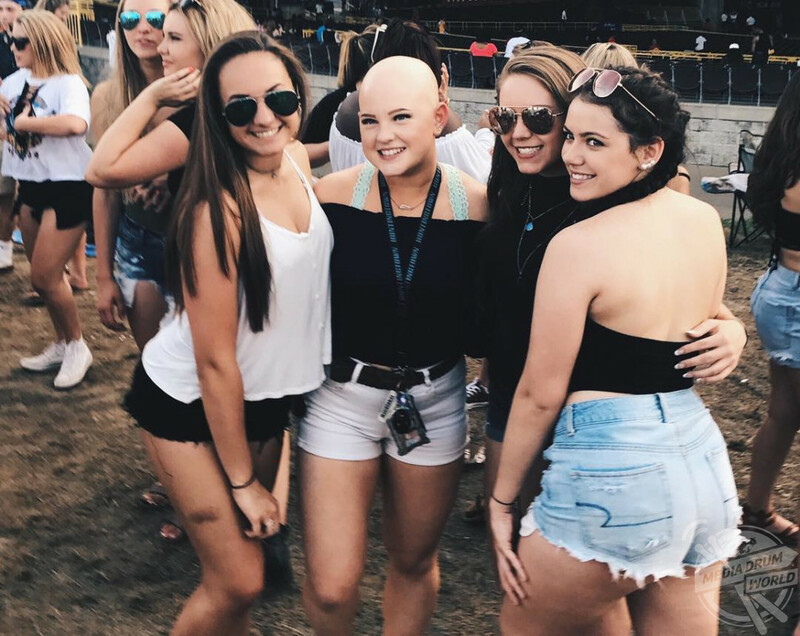 Having always been a confident and outgoing girl, Emmy admitted that taking her bandana off for the first time was a daunting experience but her close friends and family stuck by her the entire time. Emmy taught herself how to use makeup to enhance her natural features and replace the ones she’s missing like eyebrows and lashes. “I wore a bandana around my head from when I was about five years old until I was sixteen. In May 2017 I decided that needed to change and I was not going to wear it anymore,” said Emmy. 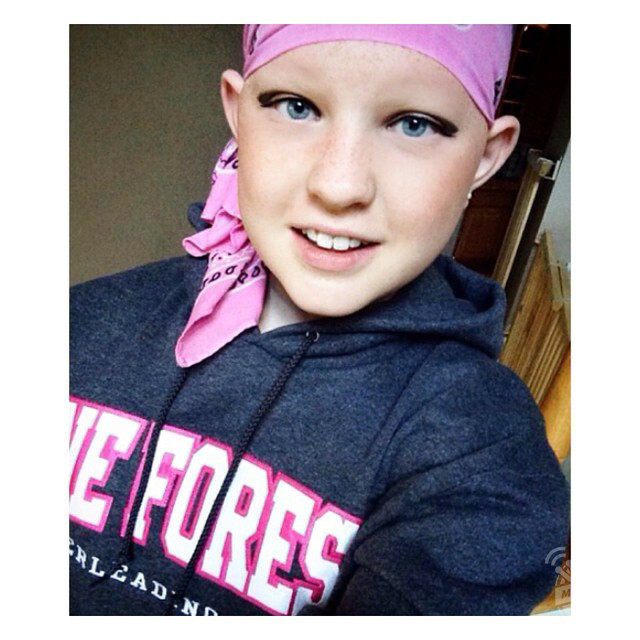 “It was time to try new things and I have always wanted to grow out of wearing bandanas. My friends and family pushed me to go through with it and I’m glad that they did. 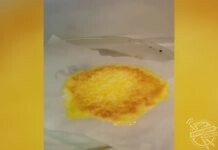 “Even though it does not seem that hard to do, it was one of the hardest things that I have ever done. It was nerve wracking, but I had my friends and family by my side the entire time. “I have always been a confident person to others and myself. 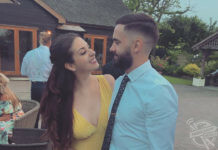 I was at a very young age when it happened, however over the many years of growing up with it the reaction I usually get from people ranges from just curiosity and kind generous comments. 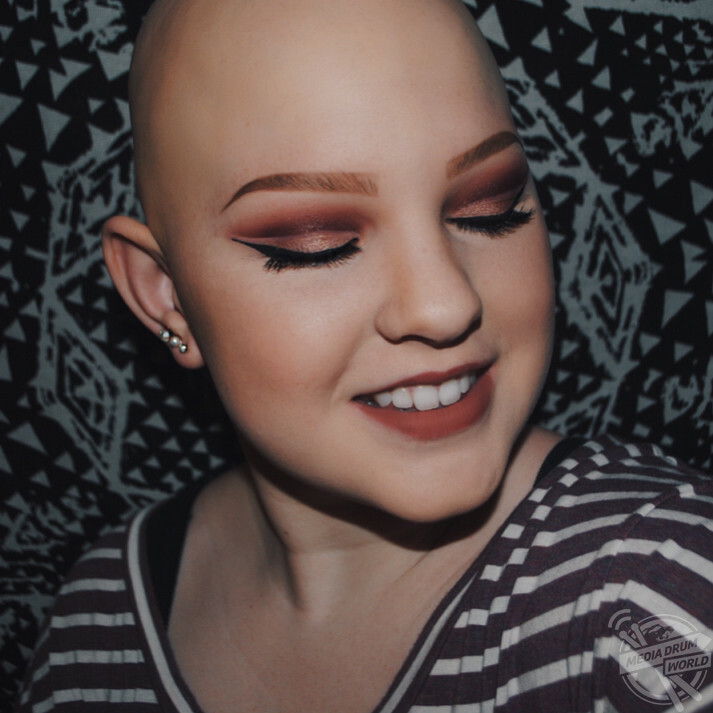 Emmy shares her make up looks on her blog and is committed to helping others be confident with their appearance. “I have learned over the past seventeen years of my life that you control how you want to live your life. You choose the lifestyle that makes you happy,” she said. “I would suggest just live through positive thoughts and block out the negative ones. My goal in life is to inspire others and put a smile on your face every single day. 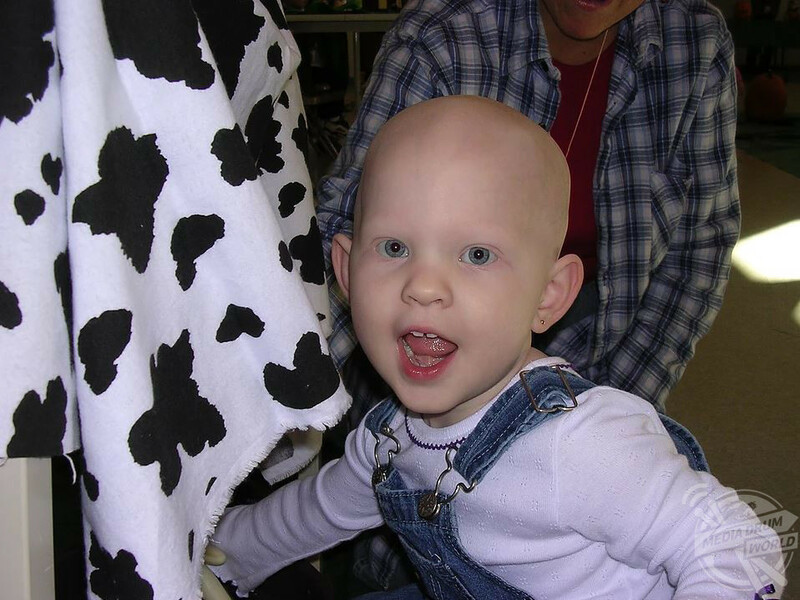 “Alopecia has taught me many things over the years. Confidence is the key to a happy and healthy lifestyle. I have learned that my differences from others make me who I am. “I have learned that being different from others is a great thing not a bad one. I have chosen to express and share my story with the world hoping to inspire and help others love themselves for who they are.